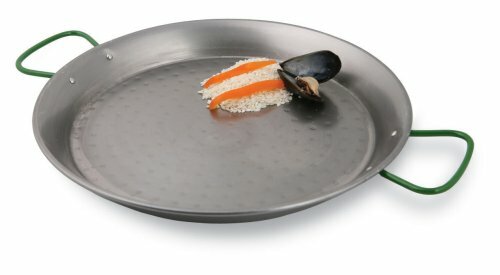 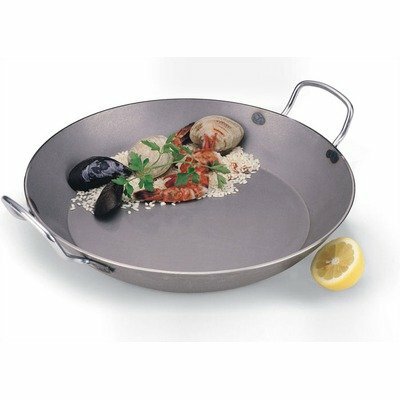 Founded in 1925 under the name of “Alluminio Paderno” and specialised in the production of aluminum pots and pans for the household, today Paderno is a leading international brand in the manufacture and sale of professional cookware and kitchen items for the restaurant and hospitality industry. 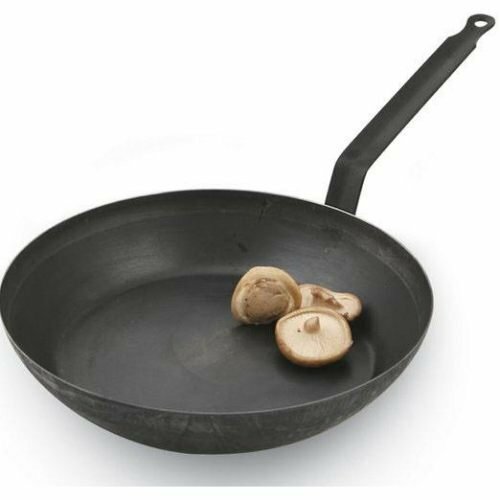 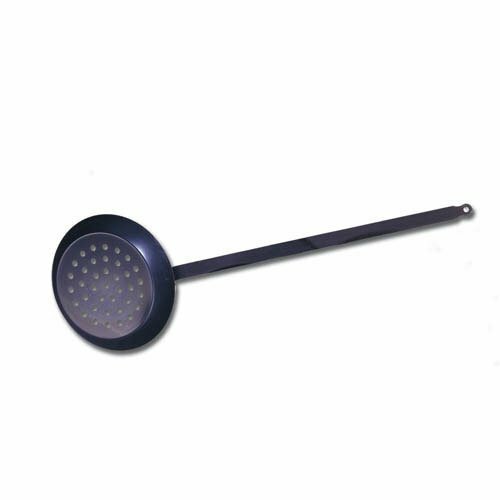 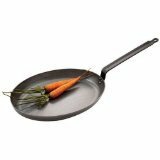 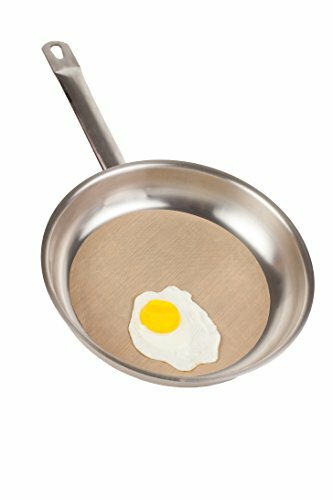 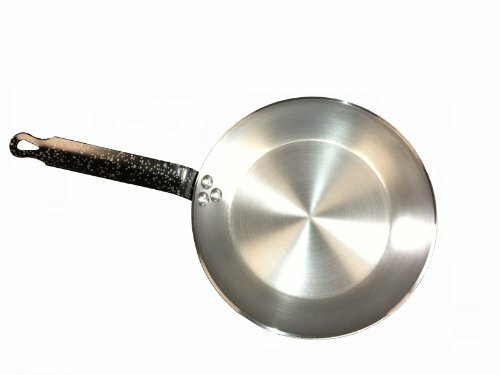 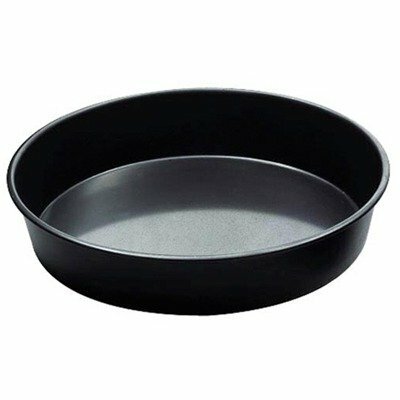 These high quality, carbon steel pans are suitable for searing, as its thickness allows for long pre-heating at high temperatures. 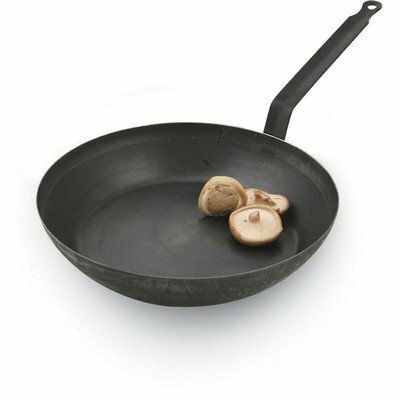 These pans have a flat iron handle affixed with rivets.